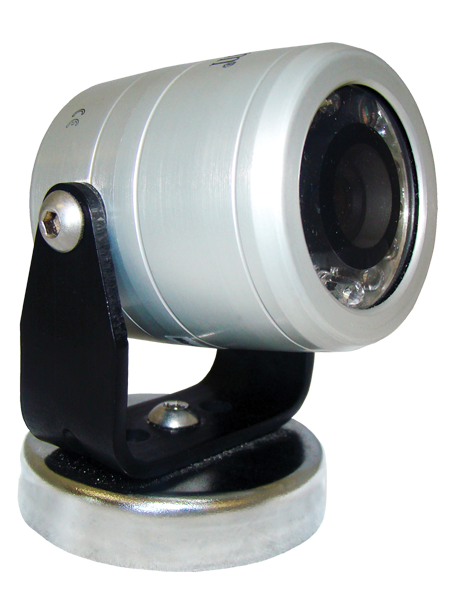 Rugged Camera System - Scale and Control Inc. 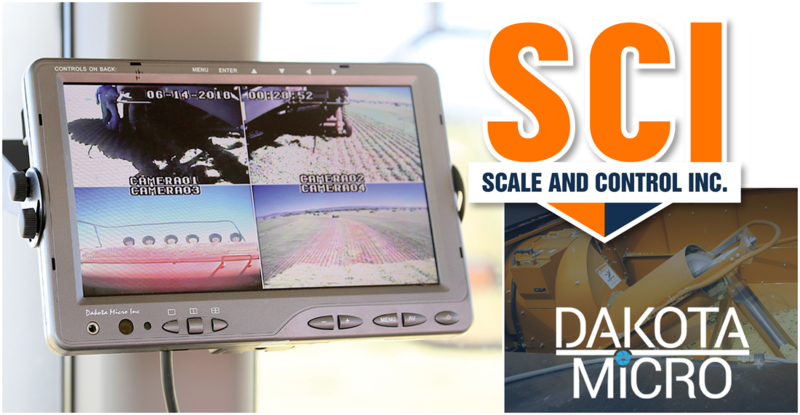 Scale and Control Inc. offers Dakota Micro Camera Systems, ruggedized for severe conditions in agriculture and other environments. 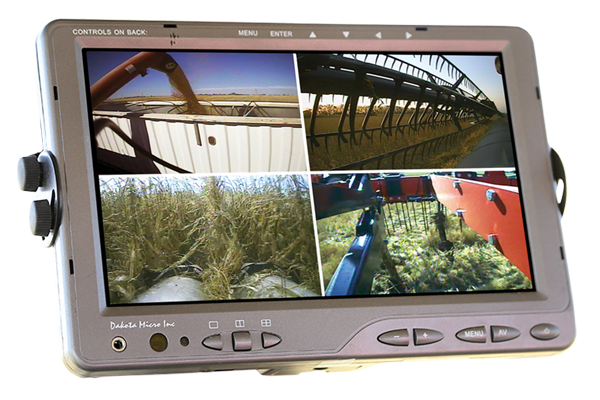 Developed for the punishing conditions and severe weather found on farms, it is effective for a wide variety of industries where rugged dependability and clear images are vital.